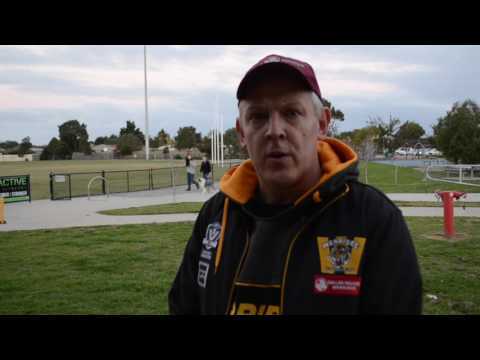 Werribee coach John Lamont gives a frank assessment of his side's performance after the Tigers hung on for a nail-biting win against North Ballarat at Eureka Stadium. 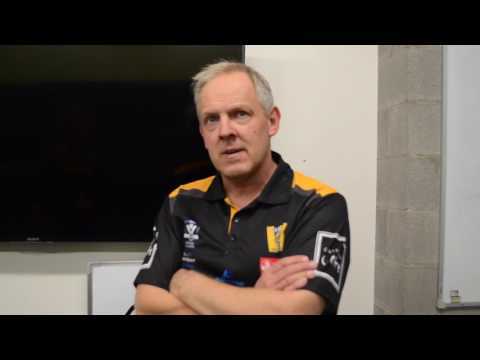 Werribee coach John Lamont sheds some light on the quarter-time conversation that helped turn the Tigers' clash with Collingwood on its head. 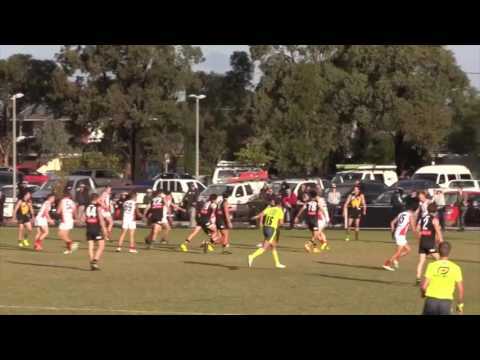 A goal to Nick Buykx from his first kick in VFL football kicks off a big reel of highlights from Werribee's win over Casey Demons. 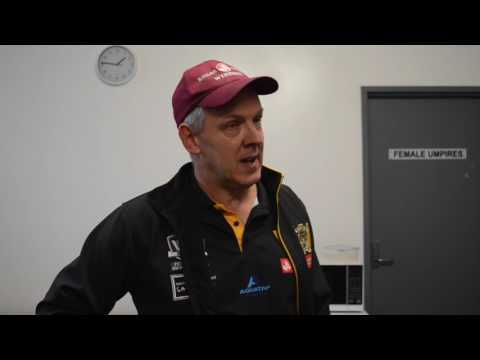 Werribee coach John Lamont discusses some of the key contributors in the Tigers' round-four win over Casey Demons. 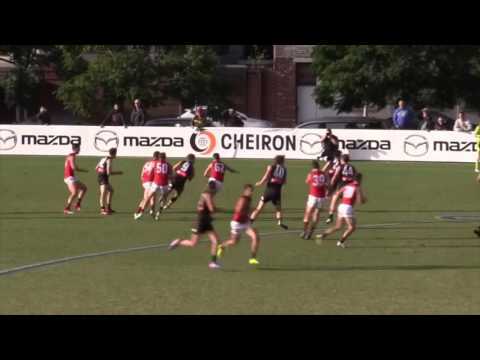 A lively Lindsay Thomas and Matt Munro's soccer skills head the highlights reel from Werribee's Round 3 win over Essendon at Arden Street. 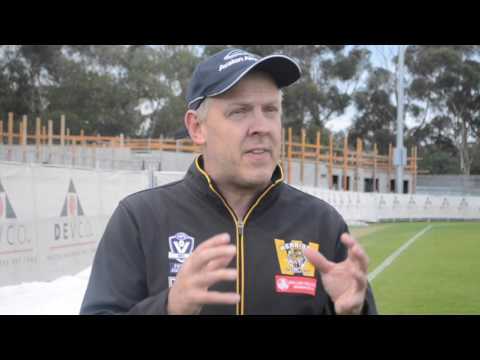 Werribee coach John Lamont discusses his club's decision to compete as a standalone team in the VFL in 2018. 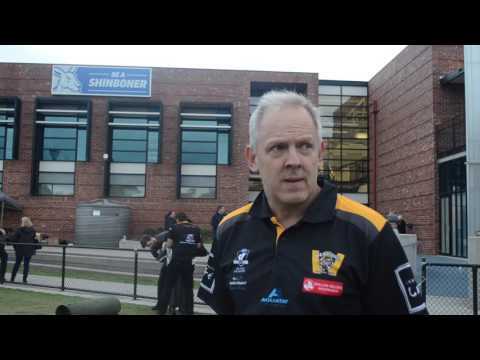 Werribee senior coach John Lamont discusses his side's big Round 3 win over the Bombers at Arden Street. 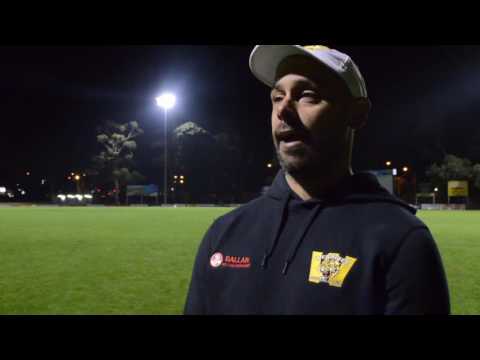 Werribee senior defence coach Ben Patrick discusses his side's first two matches, the upcoming fixture against Essendon, and his role as defence coach with the VFL State Team. 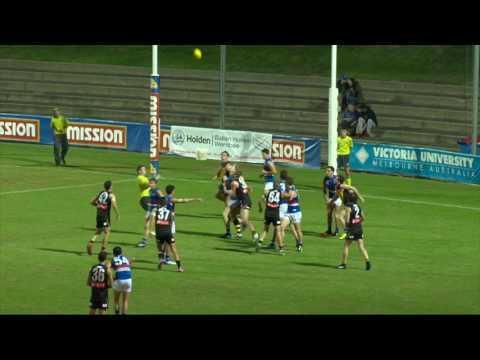 Highlights from Werribee's Round 2 clash with Footscray at the Whitten Oval for the Health West Cup. 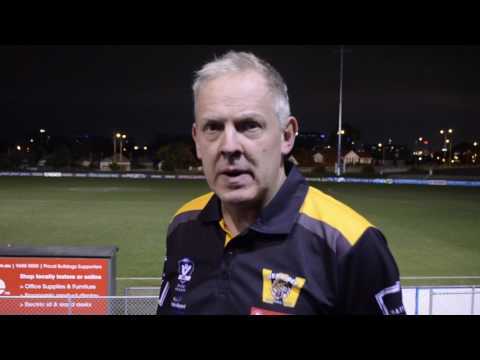 Werribee coach John Lamont discusses his side's Round 2 loss to reigning premiers Footscray.